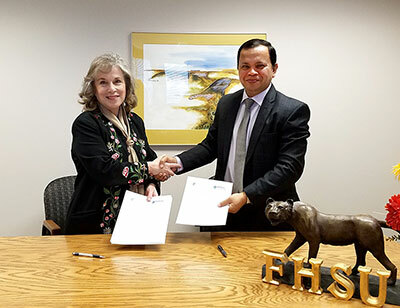 HAYS, Kan. -- Fort Hays State University recently signed a memorandum of understanding pledging partnership with Daffodil International University, Dhaka, Bangladesh. Sabur Khan, founder and chair of Daffodil University, visited FHSU to meet with FHSU President Mirta M. Martin and to set up partnership programs with the Department of Management and the Department of Leadership Studies.  With the new partnership, Daffodil students seeking a Bachelor of Arts in organizational leadership will come to FHSU for their junior and senior years to complete their degrees. Students majoring in business can also come to FHSU for a semester to complete a certificate in entrepreneurship.